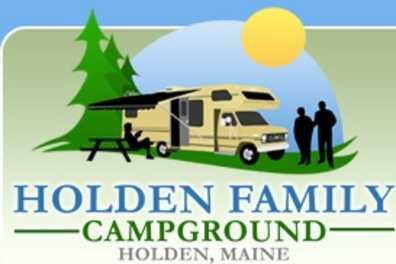 Holden Family Campground is located just off of Route I-A, the "Bar Harbor Road", in Holden, Maine. Ideally located just minutes away from Hollywood Slots in Bangor, several golf courses, OTB and harness racing. Take a scenic ride to Ellsworth, Mount Desert Island, or Acadia National Park.